Orthopedic products. 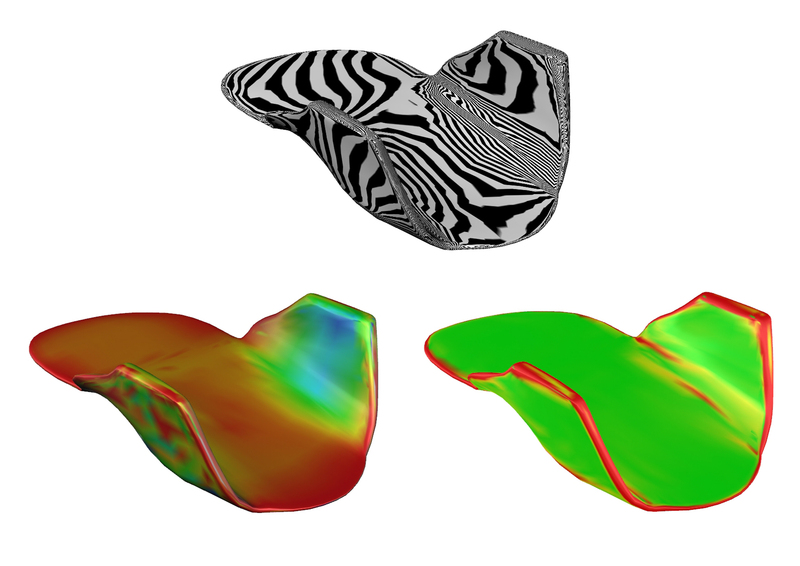 Reverse engineering techniques were used in both for capturing the shape of the products. 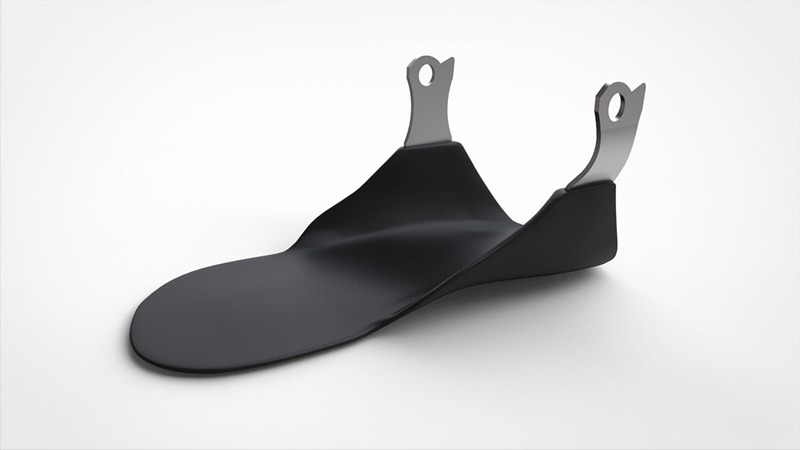 Two orthopedic products with complex shape were redesigned. 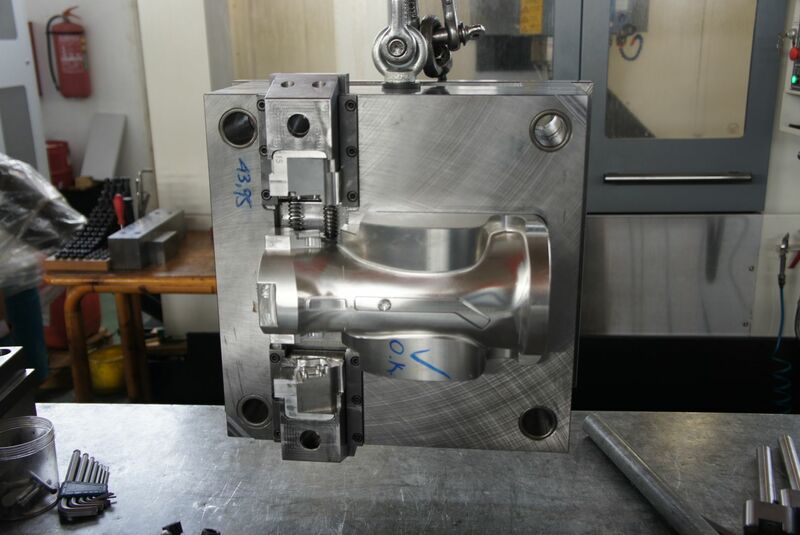 Reverse engineering techniques were used in both for capturing the shape of the products. 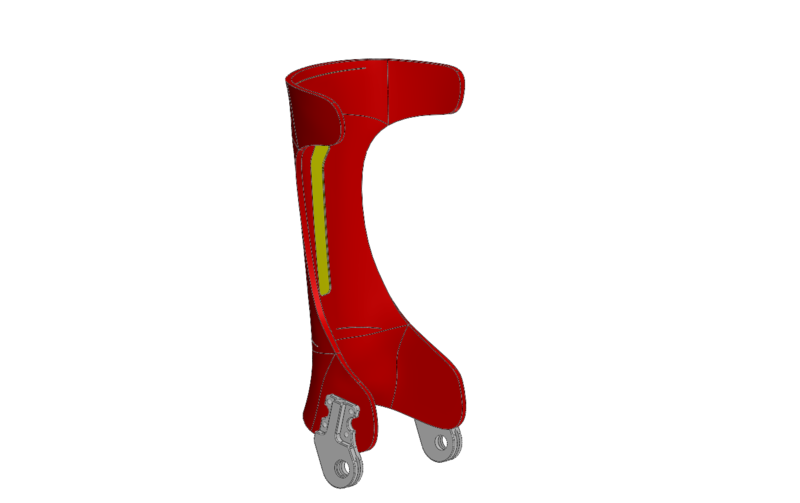 In this case we redesigned an orthopedic product composed of two parts with complex shape on behalf of an orthopedic company with a dynamic exports profile. We used reverse engineering techniques in both parts for capturing the shape of the product. Then making some few or major modifications for extra human sizes were applied. Finally the aesthetics and ergonomics were significantly improved. 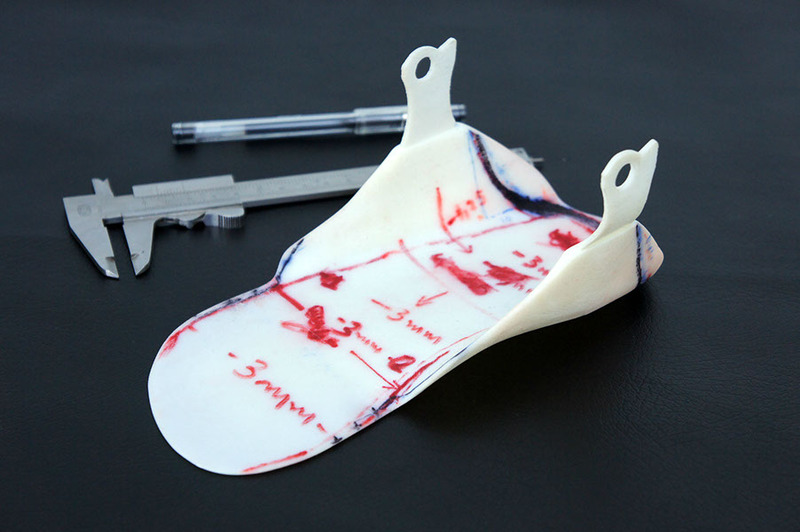 For the purpose of this project a high accuracy 3dscanner was used to collect the data and some resin prototypes for testing the ergonomics. 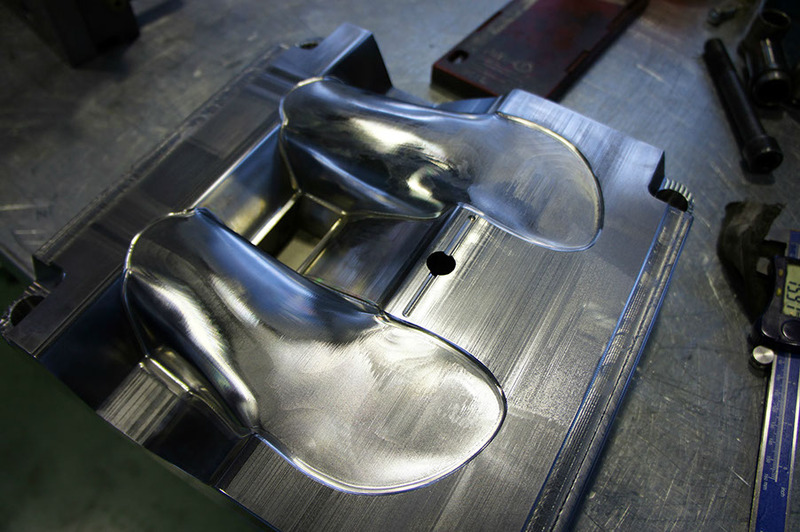 At the final step of the design, we manufactured molds (by injection molding technique) for the purposes of mass production.